There are many important things to keep track of when a teenager. 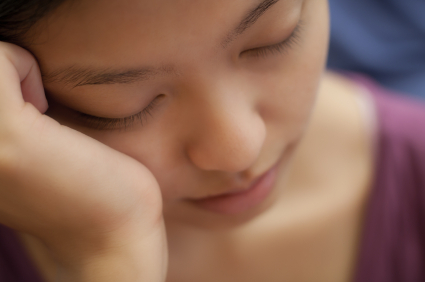 From homework to sports, sleep isn’t commonly regarded as important. A good nights sleep is thought of as something of the past and considered unrealistic. What many teens don’t realize is that many things depend on what time they go to bed and when they wake up. With no one to tell them when to go to bed, sleep is a sadly neglected part of a teenager’s life. An ideal amount of sleep is considered to be eight and a half hours, but only 15% of teenagers report following these guidelines. Many are getting seven or less hours, and as a result, experience the many annoying effects of inadequate sleep. When teenagers don’t get enough sleep they leave themselves at risk to depression, tiredness, illness, poor school performance, mood swings, and poor concentration. On top of that, teens can experience increased acne and skin problems. They are also more likely to eat unhealthy, sugary foods leading to weight gain. Everyone needs their sleep, especially teenagers, because they are making decisions that will affect them for the rest of their life. Insomnia among teenagers is a major issue. Some try to go to bed at a reasonable hour, set their head on the pillow and simply cannot fall asleep. Caffeine and eating too late might be the reason for this. Stress and anxiety from school can also be a factor. More commonly, however, the issue is that the body’s circadian rhythm, or internal clock, is off. Usually teens get little sleep during the weekdays and “binge sleep” during the weekends. By refusing to keep a regular bedtime and wake time, teenagers confuse their circadian rhythm, making it difficult to fall asleep at any given time during the “school nights”. Finally, sleep disorders such as insomnia or restless leg syndrome are also a common problem among teenagers. There are things that people can do to try to fall asleep easier and gain a good nights sleep. The room’s environment is very important. A neat, cool, and quiet room can greatly help. It is also important to keep it dark by using shades and turning off all the lights and electronics. Avoidance of caffeine (coffee, black tea), eating and exercising right before bed are also advised. As mentioned earlier, establishing a regular bedtime is a good way to get some sleep. Rather than watch TV, go on the computer, or listen to an iPod, try reading or writing in a journal to wind down. It is best to create a relaxing routine to follow before going to bed. Never do homework while sitting on or near the bed, as your brain will associate the two and might prohibit sleeping or encourage unwelcome napping when doing homework. If it is still very difficult to relax, drinking a calming tea with lavender and chamomile can often help. National Sleep Foundation, . N.p.. Web. 22 Sep 2013. Carpenter, S.. N.p.. Web. 22 Sep 2013. Spinks, S.. N.p.. Web. 22 Sep 2013. Everybody knows the famous saying ¨An apple a day will keep the doctor away.¨ But what is it about an apple that makes it so special that it could keep the dreaded doctor away? 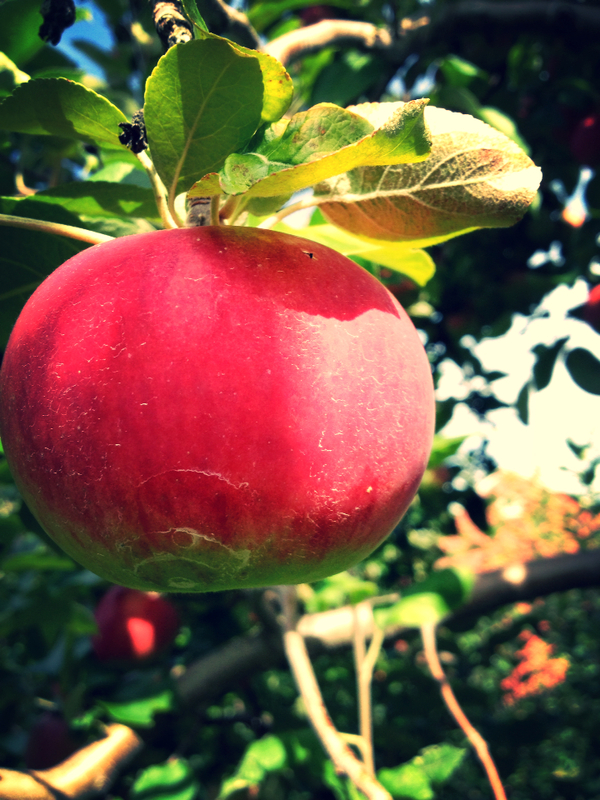 There is no problem finding apples in the Pioneer Valley this time of year. Ever Wanted to be a a Runner? Need a place to focus your energy this spring? Not playing a spring sport, and want to keep in shape? Do you want to have more endurance? Come Join Hopkins’ First Running Club. Organizational meeting for high school, Wednesday at lunch in Ms. Bernier’s room. Middle School meeting with Mr. Mackenzie after school on Friday.